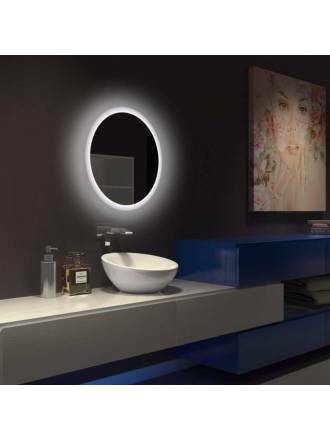 The latest designs in bathroom mirrors with LED light. 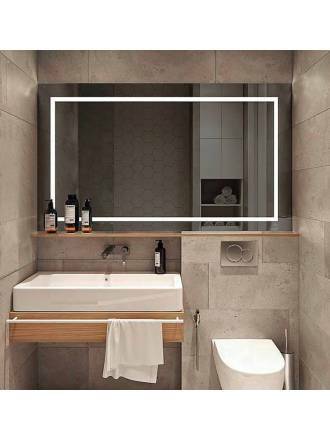 A wide variety of designs and measures to style your bathroom. You can customize it according to your needs with such useful features as LED mirrors with integrated magnifying, touch control and anti-mist system. We only distribute products of national manufacture with the guarantee of first brands. 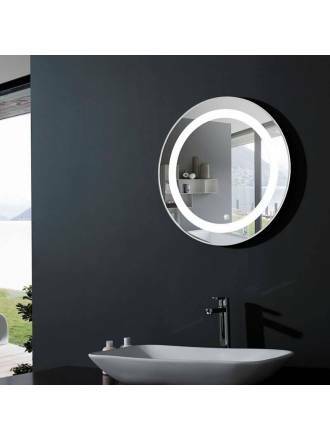 ACB Bari 60cm round LED bathroom mirror. Integrated indirect LED lighting and touch switch. Available in 2 light colors. ACB Amanzi LED bathroom mirror. Integrated LED lighting, available in 3 sizes. Touch switch. 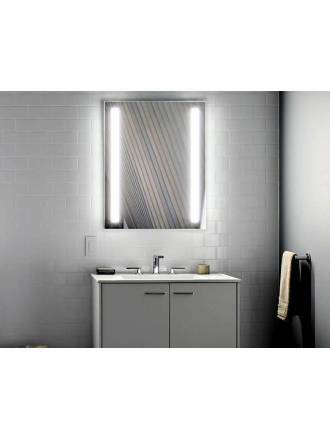 ACB Jour LED bathroom mirror. Integrated LED lighting, available in 3 sizes and 2 light colors. 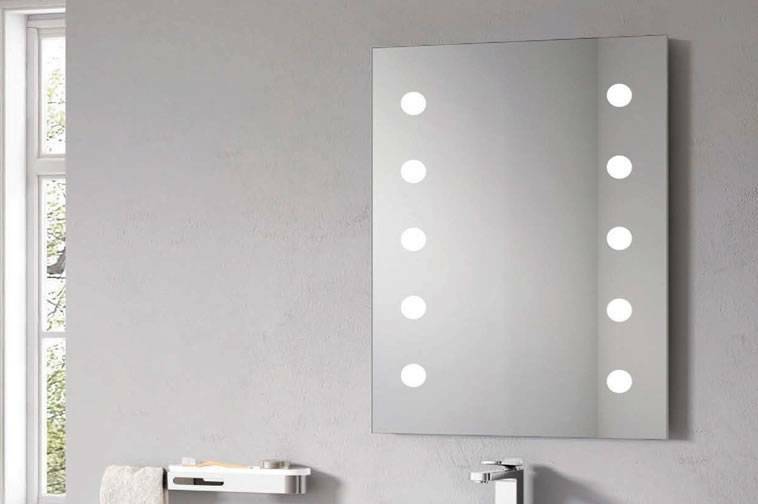 ACB Petra 64cm round LED bathroom mirror. Integrated LED lighting and touch switch. Available in 2 light colors. 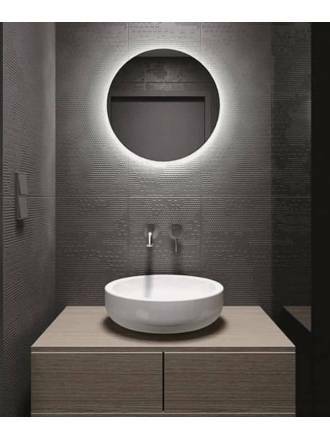 ACB Mauro 60cm round LED bathroom mirror. Integrated LED lighting and touch switch. Available in 2 light colors. 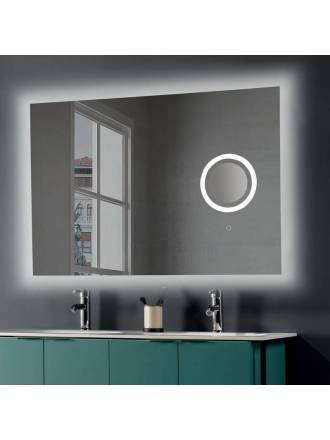 ACB Olter LED bathroom mirror. Integrated LED lighting, available in 2 sizes and 2 light colors. 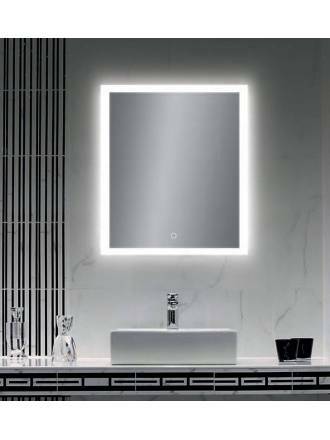 ACB Mul LED bathroom mirror. Integrated LED lighting, available in 2 sizes and 2 light colors.